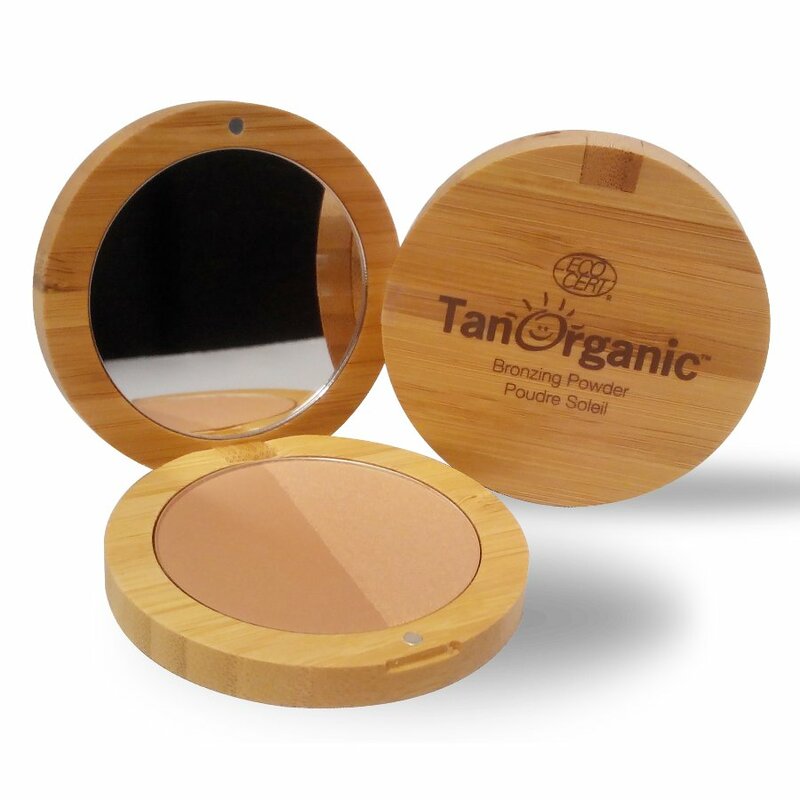 Tan Organics Duo Bronzer Compact is a perfect everyday essential for your make-up bag. 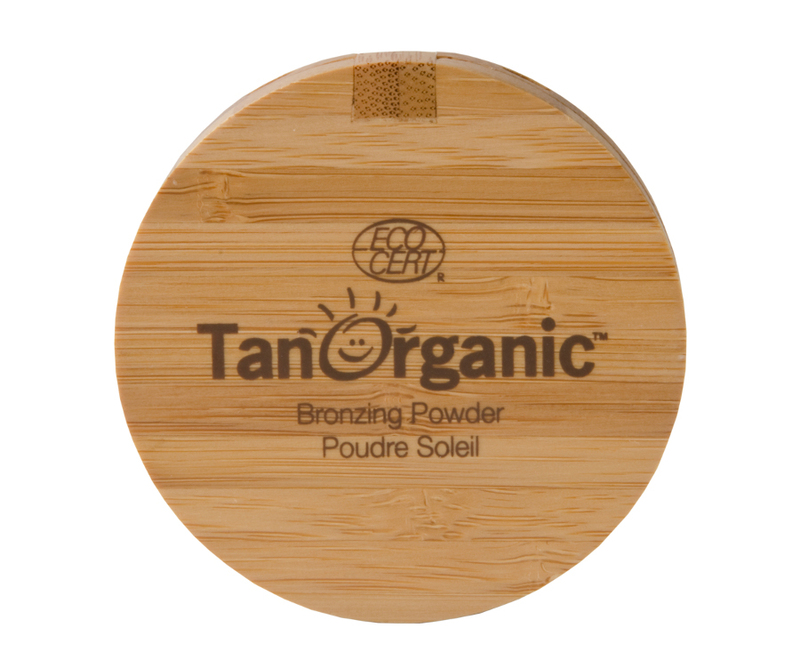 It comes in a handbag and eco-friendly wooden compact and the whole thing is Eco-certified. It is made up entirely of natural ingredients, including organic oils of jojoba, coconut and sunflower. This Duo Bronzer also gives immediate colour and contour to the skin and compliments every skin tone with its extremely blendable caramel and chocolate tones. Mica, Zea Mays Starch/Zea Mays (Corn) Starch*, Zinc Stearate, Octyldodecanol, Caprylic/Capric Triglyceride, Glyceryl Caprylate, Dehydroacetic Acid, Sorbic Acid, Cera Alba (Beeswax)*, Simmondisia Chinensis Oil/Simmondisia Chinensis (Jojoba) Oil*, Tocopherol, Helianthus Annuus Seed Oil/Helianthus Annuus (Sunflower) Seed Oil. (+/-) May Contain: CI 77491 (Iron Oxides), CI 77492 (Iron Oxides), CI 77499 (Iron Oxides), CI 77891 (Titanium Dioxide). 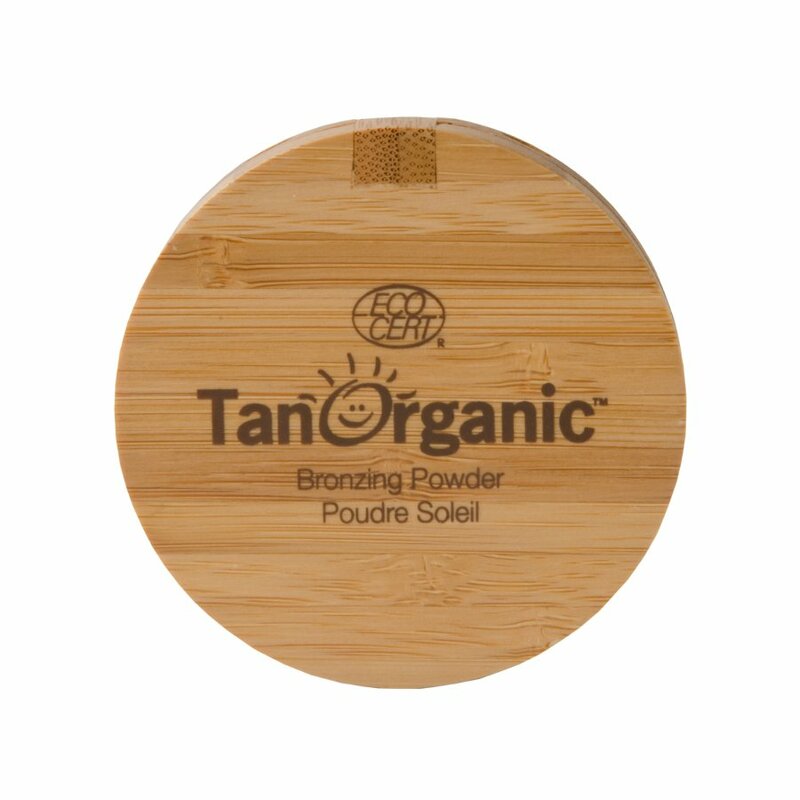 The Tan Organic Duo Bronzer - 8g product ethics are indicated below. To learn more about these product ethics and to see related products, follow the links below. Have had this product before and been very pleased. Would recommend it to anyone. 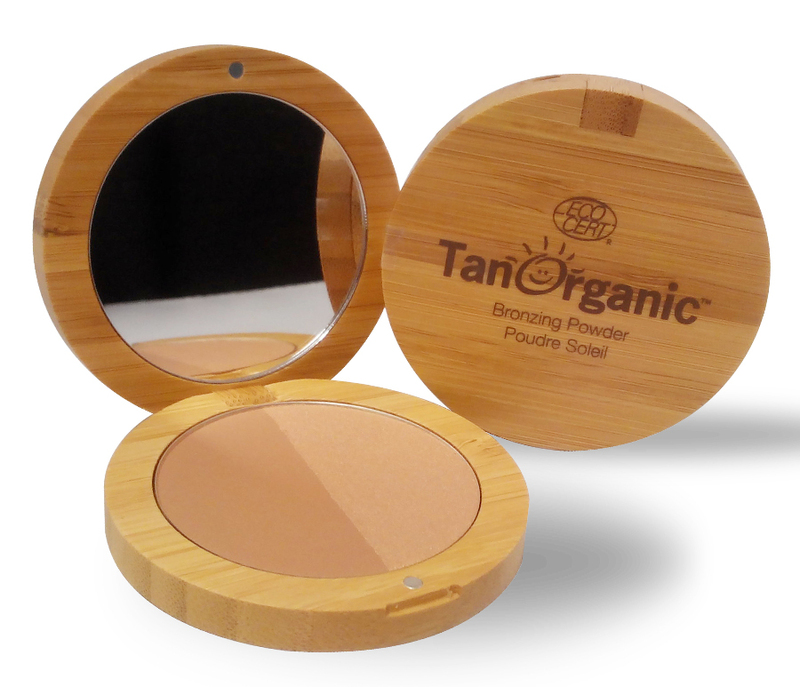 There are currently no questions to display about Tan Organic Duo Bronzer - 8g.